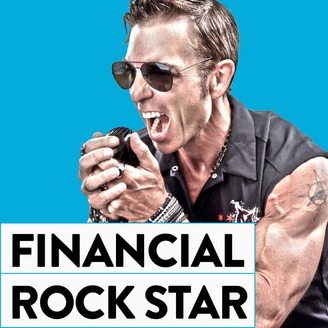 Live like a Financial Rock Star. Scott has made the money moron mistakes so you don’t have to. He teaches you how to think differently about money, so you can get out of debt, get started investing, and generate passive income with real estate. Scott lived the paycheck-to-paycheck lifestyle, but by age 35, he turned it all around and became a self-made millionaire and is now on a mission to help you. If you’re stressed out or worried about money, the Scott Alan Turner podcast will help. Foolproof finances with unbiased advice (no sponsors, no advertisers). Life change, guaranteed. 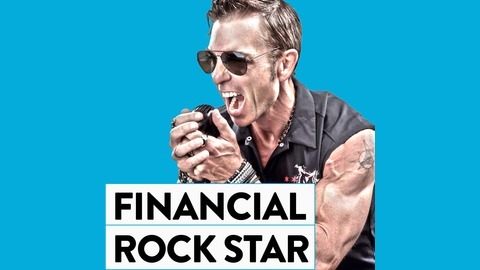 If you mixed Dave Ramsey, Clark Howard, Rachel Hollis, and Tony Robbins together with a healthy dose of entertainment, rock n roll, and a splash of Star Trek, this show is what you would get. Half of people would end up living in a van down by the bridge because of a financial disaster. Here’s why you should think about your future. - Travel hack to save on food (Valeria) - What is the best time to buy a used car (Ariana) - Converting 401(k) to a Roth while still employed (Josh) - We're slowing down our debt payoff to prepare for a new baby (Ann) - Is a 401(k), Roth 403(b) or 457 better to put bonds in (Matt) - How much you know (or don’t know) about long-term care, Social Security, IRAs, investments, and life insurance? - What is the best option between mutual funds and index funds (Matt) - Should I slow down my retirement savings to build my emergency fund (Mike, Marina Bay Richmond CA) - These are not the cookies you're looking for. - Can you pass this retirement income quiz?